SAN FRANCISCO, March 6, 2019, /3BL Media/ Calling all women entrepreneurs! 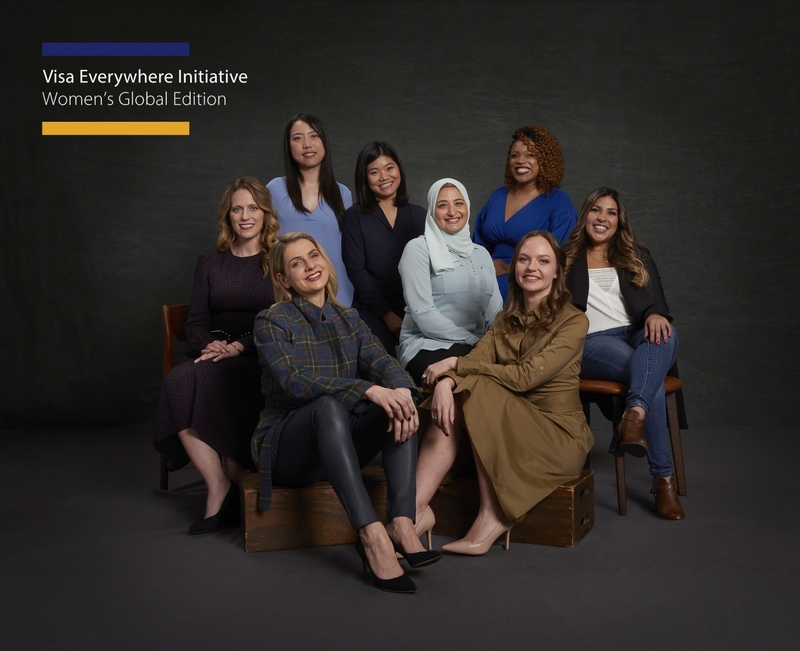 In celebration of International Women’s Day, Visa (NYSE: V) today reinforced its dedication to women empowerment with the launch of the first Visa Everywhere Initiative: Women’s Global Edition. The global program invites women entrepreneurs from around the world to tackle FinTech and Social Impact challenges for a chance to win $100,000 in each of the two challenges. The program will culminate with a finals event to be held during kick-off of the FIFA Women’s World Cup France 2019™. Since 2015, the Visa Everywhere Initiative (VEI) has provided visionary solutions for commerce and payment challenges of tomorrow. The program has activated regionally in 75 countries and awarded more than 70 leading startups with monetary prizes, mentorship and access to Visa’s clients and partners. Now, for the first time, the program will shift from regionally-focused events to a worldwide program centered on FinTech and Social Impact to shine a spotlight on the millions of underrepresented women business leaders and Visa’s commitment to micro and small businesses catalyzing change. Challenge 1 (FinTech): Leveraging your company’s unique capabilities, how could your solution help transform consumer and/or commercial payment experiences locally, regionally or globally? Finals activities: During the opening week of FIFA Women’s World Cup France 2019™, finalists will participate in networking opportunities with Visa’s global partner network, and a final live-pitching event to determine the overall VEI winners. Bridge of Support: To reward the most impactful solutions, Visa will provide $100,000 to each challenge winner, along with expert mentorship, access to clients and Visa’s vast network of partners. The winners will also receive tickets to the opening game of FIFA Women’s World Cup France 2019™. Underscoring Visa’s ongoing commitment to advancing women entrepreneurs, the Visa Everywhere Initiative: Women’s Global Edition builds on the recent launch of She’s Next, Empowered by Visa, a global platform created to encourage women small business owners as they build, sustain and advance their businesses around the world. She’s Next is supported by the Female Founder Collective (FFC)—a network of businesses led by women, supporting women. Following a successful inaugural event in Atlanta, GA, She’s Next and the FFC will host their next event today in New York, in honor of International Women’s Day.